Who wants to cook in front of a hot stove? Now that the weather is beginning to get hotter, no one wants the stove on while their cooking. The best way to get around that is to try a wide variety of salad recipes. Recipes that include herbs, fruits, greens, tomatoes, eggplants, and much more. From vegan to vegetarian to salads with seafood, there are many choices to fulfill your craving. 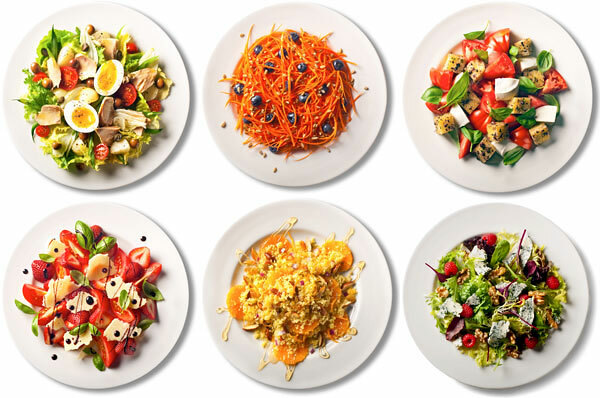 The great part about these salads is that most of them take 20 minutes or less. Here is a link from the New York Times website that provides in detail what these recipes entail.